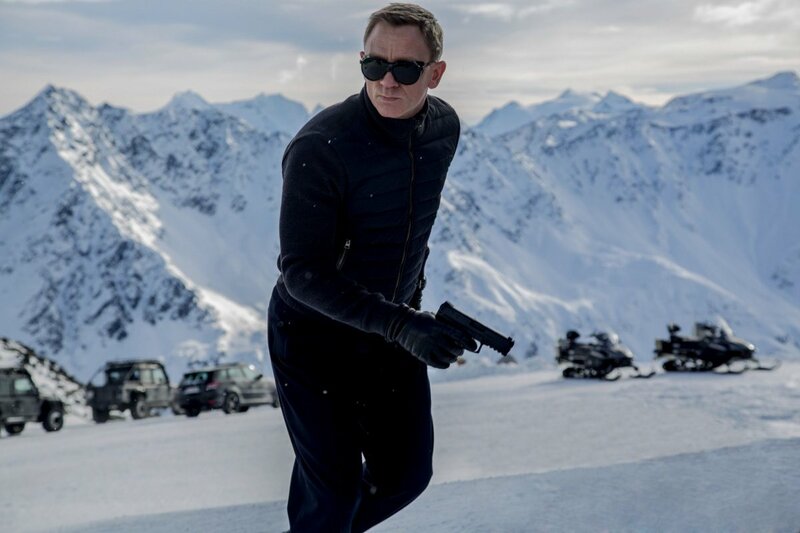 Spectre always had a struggle on its hands trying to top Skyfall, which was the franchise’s most successful film yet. 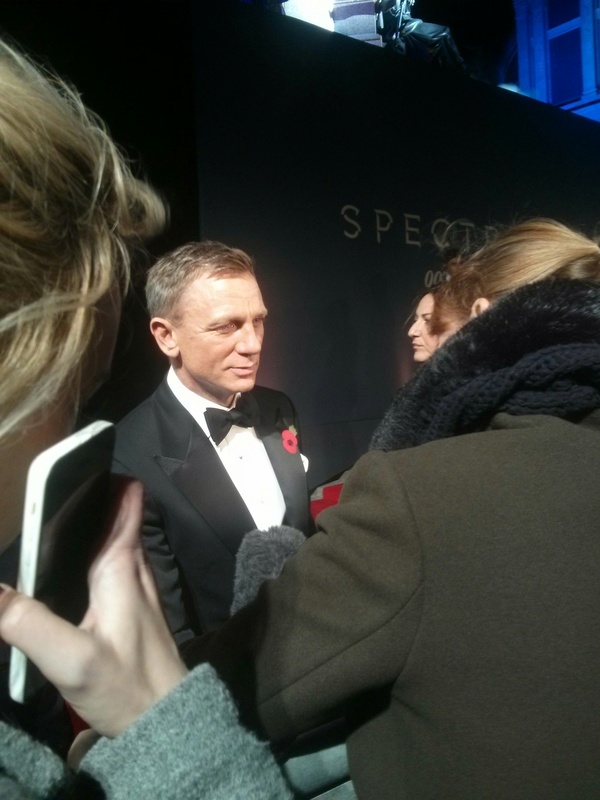 The hype around Spectre was insane and it failed to deliver on the high level of expectation. That doesn’t mean Spectre is a bad movie, it was simply disappointing because I had hopes for so much more. I love all of Amy Adams performances whether they are from children’s movies like Enchanted or from weightier roles like The Fighter. So of course I had to see this. Her acting is, as always, top notch and she definitely deserves for a Golden Globe nomination but the film itself is very strange and tonally all over the place. Adams portrays real-life artist Margaret, who moves to San Francisco with her daughter after her marriage falls apart and ends up in a relationship with fellow painter Walter (Christoph Waltz). 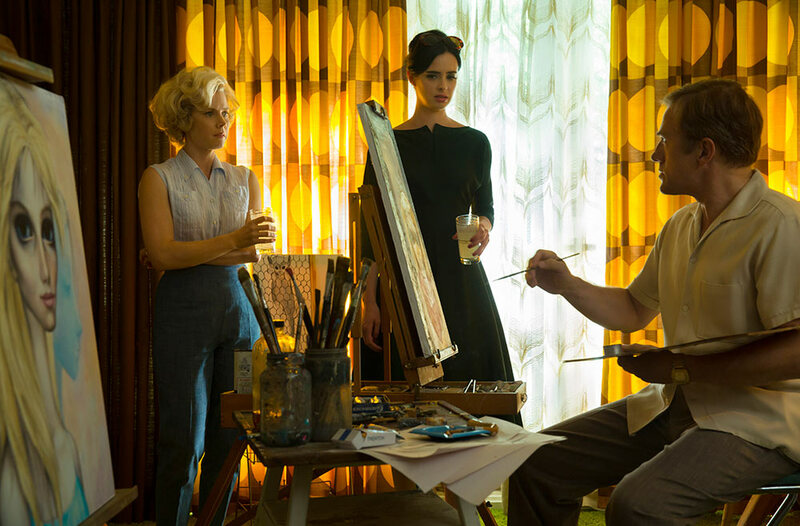 After they get married, Walter starts selling Margaret’s paintings as his own and their spent the remainder of their marriage embroiled in this massive fraudulent lie. The subject matter was really interesting because I had never heard of this artist or her story and it is incredible how long they both continued to lie about who actually made her ‘big eyed children’ paintings. I absorbed the story completely and I found it really intriguing. 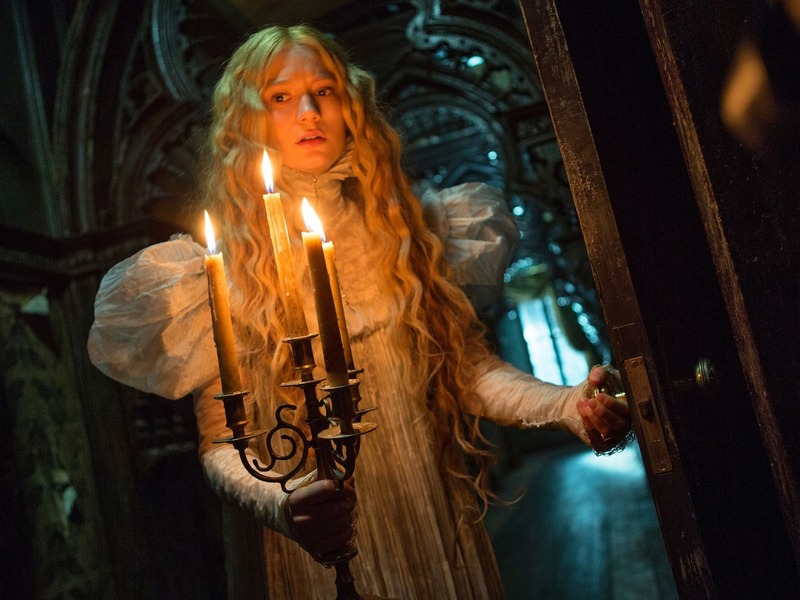 It is rather odd tonally because it should be serious but there are times when it feels more surreal and theatrical. Waltz is larger-than-life as this enigmatic conman whereas Adam is grounded in reality as she lives with the burden of keeping her talents a secret. For example, this is described as a drama, yet they were both nominated in the Musical or Comedy Golden Globe category, when it isn’t either of those things. It is hard to describe. It was hard to get involved in the story to begin with because it wasn’t realistic. The film makes it seem like Margaret and Walter get married after about a week of dating but I found, in my research afterwards, that it was more like two years. I know they wanted to rush forward to the art drama, but I couldn’t believe their romance at all, especially as she had already been divorced and had a daughter from a previous marriage. It gets very serious when Margaret discovers how much of a conman he truly is and you get quite scared for her livelihood as Walter has becomes this monster, who demands her to paint a set number of “wide-eyed waifs” per day. But then, the true showdown in the courtroom is comedic and and theatrical, but apparently the sequence was toned down compared to what happened in real life. Walter is so over-the-top about everything and it’s hard to take him seriously. But in an interview with the real-life Margaret about Walter (who is dead), she described as even more eccentric and over-enthusiastic than Waltz’s portrayal. So while I found the story super interesting and Adams incredible, the whole film felt uneven like it wasn’t sure whether it wanted to be funny or dramatic. It does both in equal measure but the balance never seems quite right. The use of crisp and bold colour also gives it an unrealistic/stylised feel. I liked it but I think that’s more down to Adams and this fascinating story than anything else.